The “Mountain Area” is just what it implies. 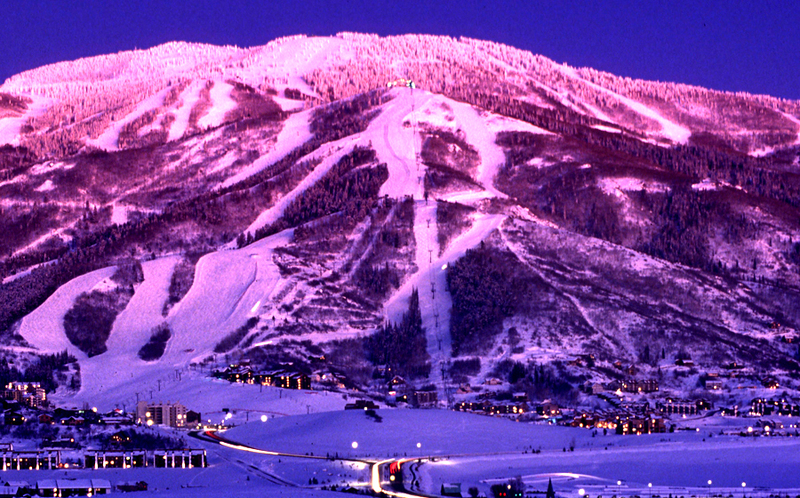 These are the neighborhoods in the closest proximity to the Steamboat Ski Area. If you enjoy being just a few blocks away from your hot tub after a long day on the slopes, or if you are looking for a vacation property that will generate good nightly rental income, the mountain area is the place for you! The mountain area offers a wide variety of year-round activities ranging from World Cup ski events, professional mountain bike races, and a large amount of fantastic concerts all surrounded by a vast amount of restaurants and local boutiques. For your convenience, several properties offer seasonal shuttle service to get you from the mountain area to downtown, and the free bus offers year-round service. There are a multitude of different types of properties to choose from in this area. From luxury ski-in/ski-out condominiums to smaller vacation rentals, from primarily owner-occupied condominiums & townhomes to multi-million dollar second homes, the choices include a wide range in the level of services and amenities offered.